Are you planning a trip to Australia, New Zealand, Fiji, Tahiti or The Cook Islands? 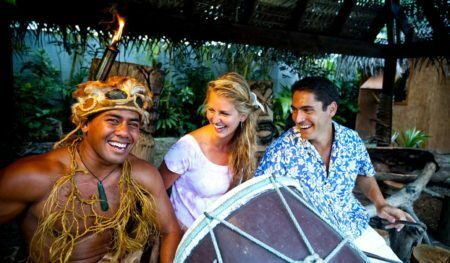 Then you have come to the right place, we are your Australia, New Zealand and South Pacific Island Travel Specialists. 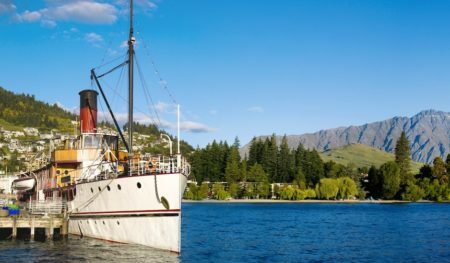 With over 28 years tailor-making trips to our home countries of Australia and New Zealand we have a wealth of knowledge which we would just love to share with you. If you are planning a vacation Downunder and would like an itinerary that is especially customized for your wants and needs- then please contact your Australia and New Zealand Specialist. P.S Don’t forget to sign up for our newsletter. 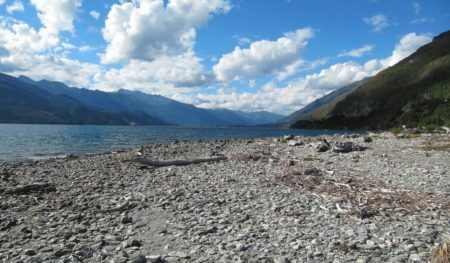 New Zealand may be small but there is so much to do. Here are a few suggestions so you can start planning your New Zealand vacation. Contact your Travel Agency specializing in New Zealand to start your adventure! So many regions so little time! 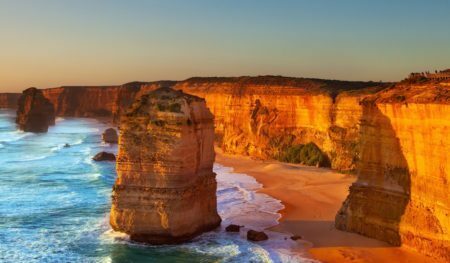 Here are some of our example itineraries for our Australia tours so you can see how far your Australia holiday time can stretch. Contact your Travel Agent specializing in Australia to get started! Whether you are after a vacation in Australia and New Zealand or a taste of just one or the other. These example itineraries will give you an idea of what can be done. 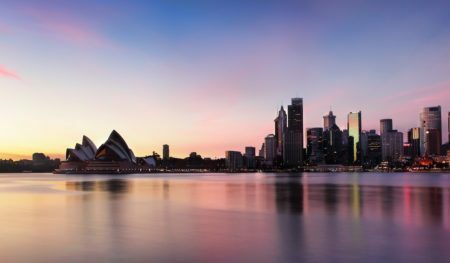 Whether you are wanting to escape the snow in Baltimore or the heat in Orlando check out our blog posts for ideas from the best time to travel to Australia and New Zealand and whether you need a visa and much more! 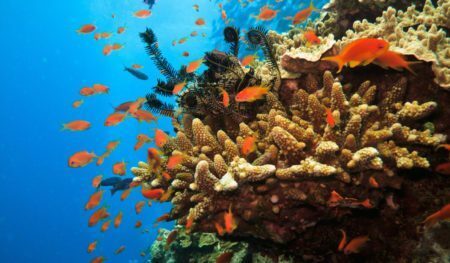 Are you a tad stuck on some of the areas to visit in the South Pacific? Then check out some of our destination reports. You will find a lot of information on many different regions including Fiji, Cook Islands and Tahiti. Our clients are located anywhere from Boston, Montreal, Tulsa, Washington, Denver, Pittsburgh, Albuquerque and more. Click here to read some of their testimonials. Unlike big companies, I don’t quit when it hits 5pm on Friday afternoon and I most certainly will NEVER dump a pile of brochures in your lap and leave you be. As the New Zealand Specialist and Australia Travel Specialists we will be working with you every step of the way to make sure you have the most amazing holiday package available. So whether you are located in Atlanta, Dallas or even Winnipeg lets set up a time to chat! We have actually traveled to all these places multiple times and not just for one day either. No depending on brochures for us – We stay up to date with inspections of suppliers and pass on our tips and advice. It’s super important to keep you safe and sound, otherwise how are you going to come on more amazing trips with us? No more having to work around the old 9-5. Whether you are in Canada or the USA and you are struggling to work with normal office hours then our travel agents can be flexible to work with you. No matter where you are – Toronto, Vancouver, Edmonton, New York, Chicago, Calgary or more – your Australia and New Zealand Travel Experts can help you! Sometimes, travel can be daunting. When you have a trip designed with us you are never alone – you will have access to our emergency offices in the countries you visit. We are your New Zealand Travel Experts and Australia Travel Experts- we have your back always! We only place you in reputable accommodation, tours, and airlines, that we have personally vetted to our requirements. If we would not put our own family there then neither would we put you. We are constantly attending conferences and meeting with our travel suppliers in order to negotiate the best rates possible for you – whether you are departing from Saskatoon, Miami, Ottawa, Houston or anywhere else in North America. The feedback from our clientele is that they love our attention to detail. The goal is to make sure you have the most hassle-free trip possible. Many consultants are great, until you have all your documents. Then it’s about chasing the next client. Your Australia and New Zealand travel agent in Canada or the USA are with you until your New Zealand or Australia vacation is fully complete. Myself and my team take pride in being born and raised in the South Pacific and being ambassadors for our home nations. We want you to have a truly special experience and create memories for life. With my history and long experience, you can trust that your holiday is in the safest of hands. So whether you are planning a luxury travel experience, a romantic honeymoon, a self drive tour through New Zealand, a once in a lifetime family vacation, a cultural or group tour, or are a single traveler wanting to venture to Australia and New Zealand on your own then click on the contact button to get started.